Colocation offers the best of both worlds—enhanced security and monitoring, but with the cost-effective nature of the cloud. 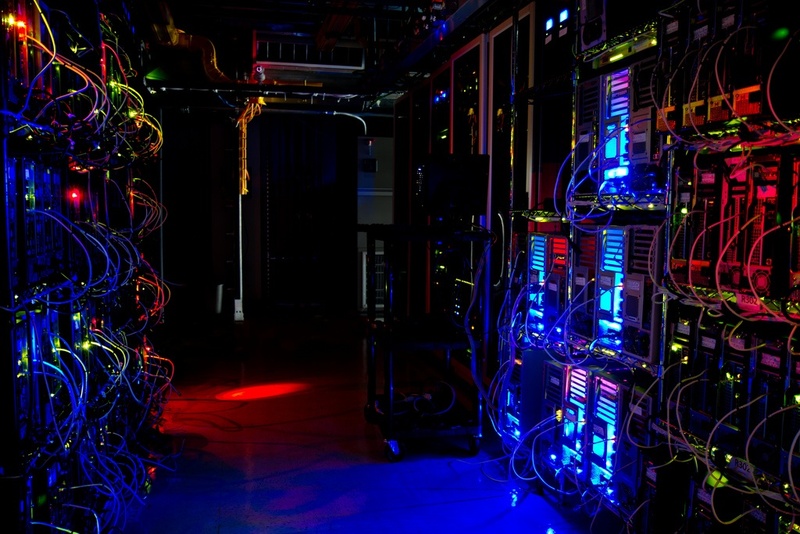 Learn why colocation might be the best fit for your company. Colocation allows businesses to transform their IT infrastructure from completely on-premise to a hybrid solution, without any capital investment. Companies lease space and have access to a variety of services, such as conditioned power, managed services, security, and interconnectivity. These services come from a data center as opposed to in-house servers. The costs of colocation are purely operational. In other words, businesses don’t have to make huge investments in updating existing IT infrastructure to improve productivity. Colocation has several distinct advantages over other options. A main benefit of colocation is its reliability. Colocation offers physical infrastructure to support your IT hardware, and provides the IT support needed to keep your systems running at maximum efficiency. A colocation provider will maximize uptime by staffing its data centers with IT experts and having other professionals on-call. Because of this 24/7 monitoring, colocation centers rarely go down. Security is a top priority for many companies, especially those that deal with sensitive information. As advances in technology lead to new cyber threats, businesses wonder how to keep their operations and customer information safe. Colocation service providers offer comprehensive strategies to create layers of security within the data center. These include biometric scanners, keycard entry, video surveillance, anti-tailgating technology, and mantraps, among others. Companies may not be able to afford these extensive measures on their own, but large data centers can. Providers also undergo routine training and security audits to make sure their processes comply with standards. Options that are both flexible and scalable are important for many businesses, since technology changes so quickly. With colocation, companies can quickly scale up or down as their business needs demand it. Enjoy access to the raw computing and processing power your business needs at any moment in time. For example, e-commerce retailers may ramp up their operations in advance of the holiday season, then scale them back down once the holidays are over. Having this kind of flexibility also makes colocation cost-effective. Imagine how much money it would cost a company to update its data centers, hire employees to monitor systems 24/7, implement sophisticated security measures, continually improve its processing power, and manage training and compliance. Once we consider these in-house infrastructure expenses, it’s easy to see how colocation is a more cost-effective option. Colocation is a solution worth exploring for many businesses. If you’re looking for a flexible, secure, and scalable alternative to your in-house IT infrastructure, consider colocation. With 24/7 IT support and little risk of downtime, colocation will help your company maximize productivity, all for the fraction of the cost of updating your in-house servers.